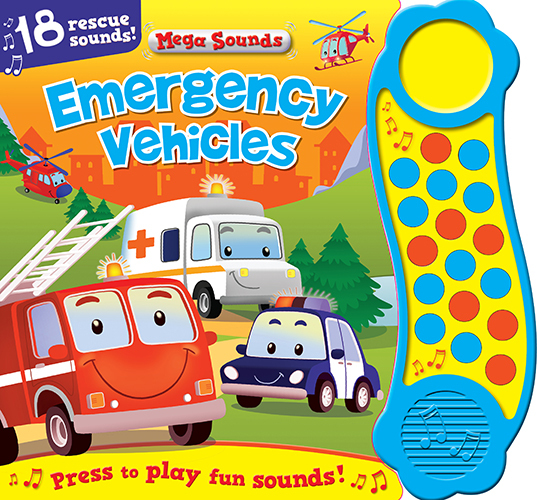 With 18 cool vehicle sounds, including an amazing song, this fantastic book is an action-packed adventure. 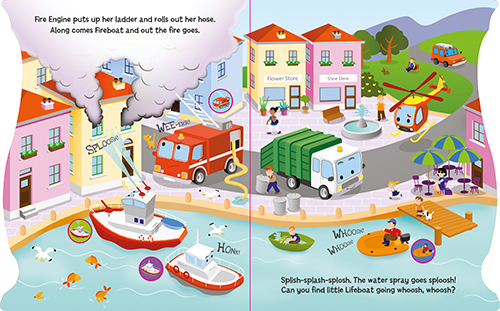 Press the sound buttons to hear Police Car, Ambulance, Fire Engine, and lots of noisy rescue boats, trucks and bikes. 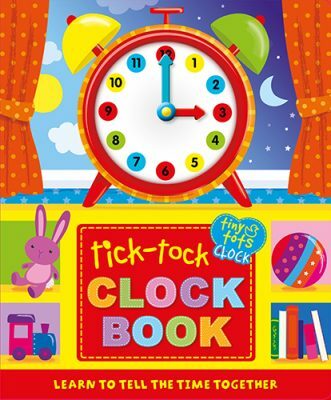 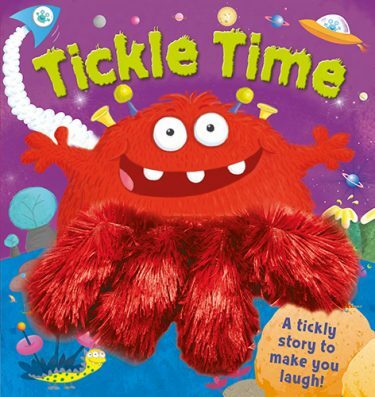 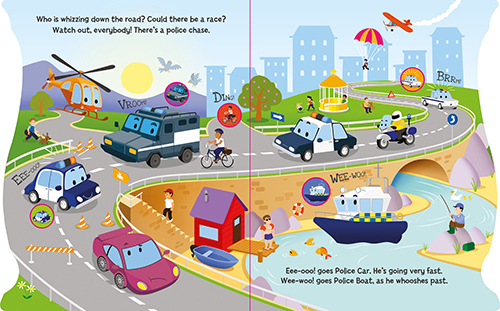 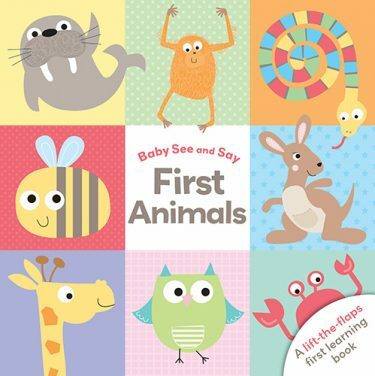 A rhyming story and awesome artwork make this the perfect book for noisy vehicle fun.